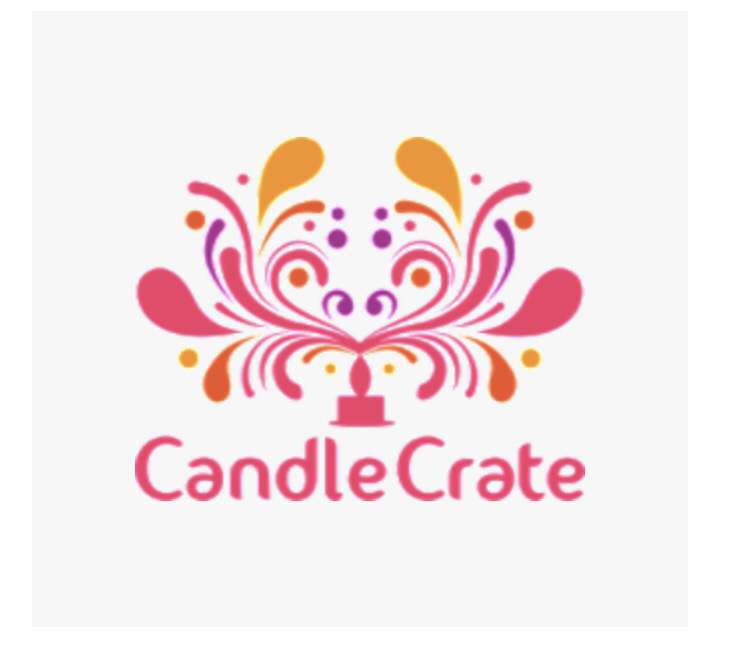 Candle Crate has just launched. The box starts at $34.95 a month. Subscribe before the last day of the month to receive that month's box. 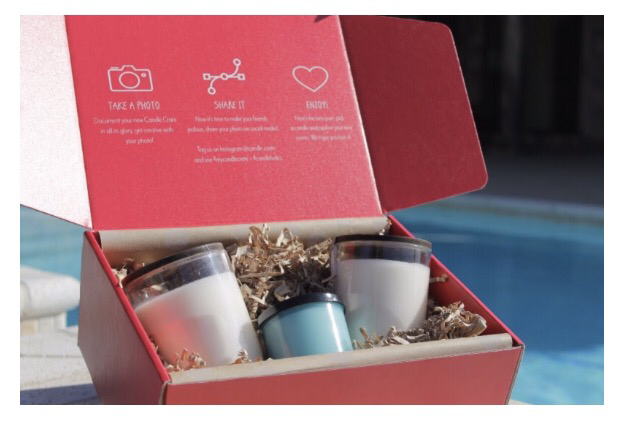 Candle Crate is an experience that features a collection of three great smelling, high quality, healthy candles. Each Candle Crate delivers two 8oz candles and one 4oz Artisan candle. When you receive Candle Crate you are supporting a small business. Everything in a Candle Crate is sourced and made in the U.S.A.
To save 10% off your first box- use promo code FOUNDER10 at checkout. What do you think about the new box?